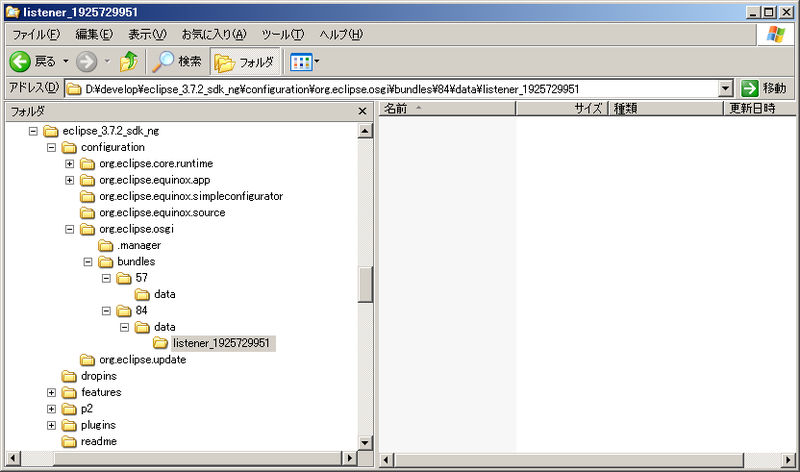 !MESSAGE Could not parse XML contribution for \"org.eclipse.ui.presentations.r21//plugin.xml\". Any contributed extensions and extension points will be ignored. 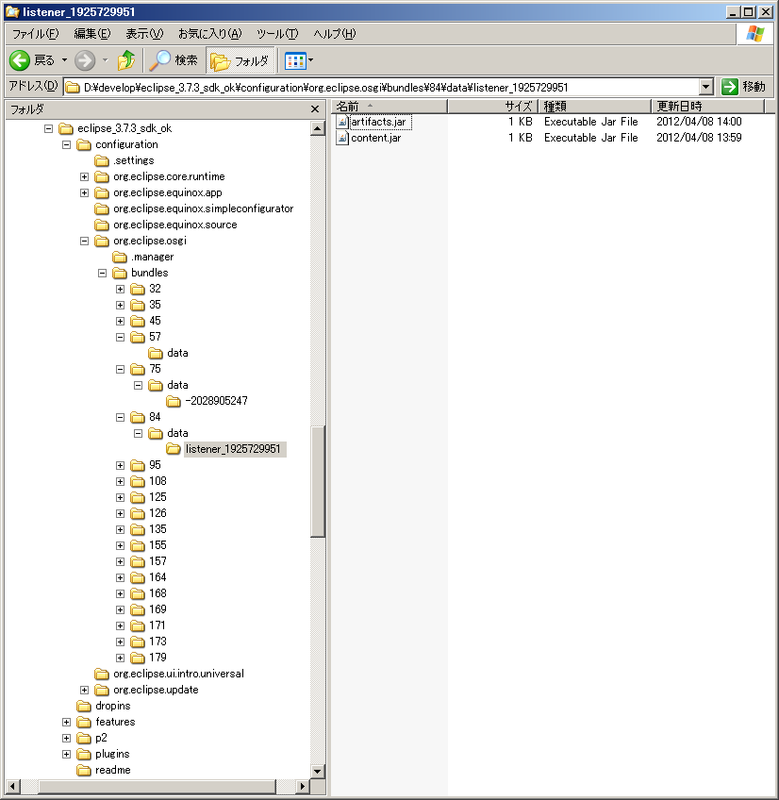 org.xml.sax.SAXException: Could not acquire XML parsing service. !MESSAGE An unexpected runtime error has occurred. org.eclipse.equinox.p2.core.ProvisionException: Unknown repository type at file:/D:/develop/eclipse_3.7.3_sdk/configuration/org.eclipse.osgi/bundles/84/data/listener_1925729951/.